2 Ingredient Dough Calzone - Weight Watchers friendly! 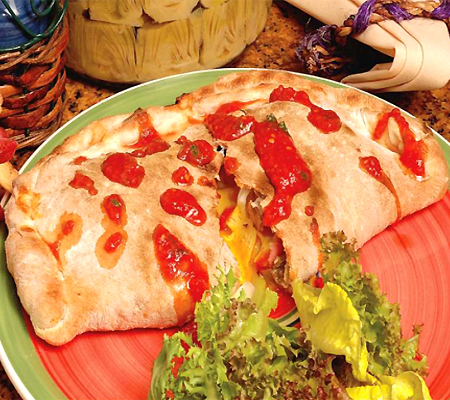 This large calzone is easy to make and is 8 Freestyle Points. This Weight Watchers recipe is filling and delicious!... Rest the dough. Remove the dough from the bowl and punch it down. Divide it into 8 parts, one part for each calzone you want to make. 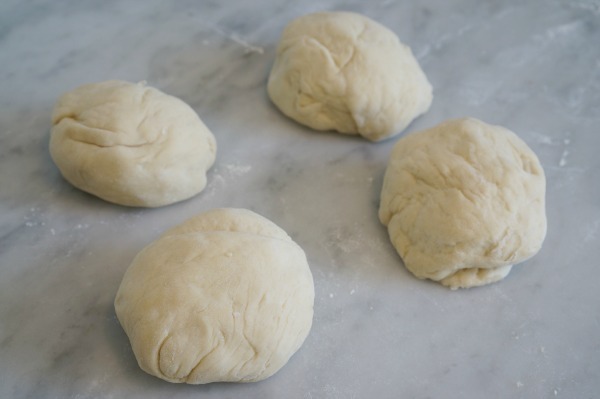 Set the dough pieces on a tray, cover it with plastic wrap, and let them rest for 10 minutes.